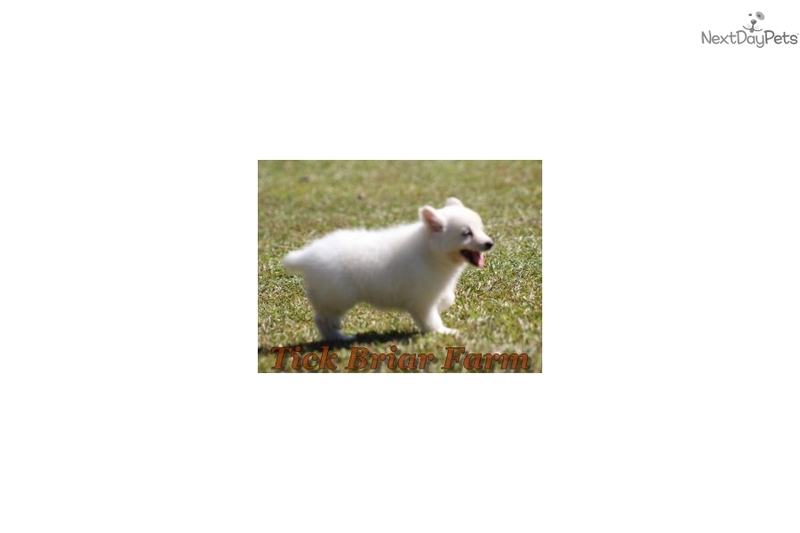 This American Eskimo Dog nicknamed Bingo sold and went to a new family. ************************************************** PLEASE SEE OUR WEBSITE: TICKBRIARFARM.COM. ************************************************** WE ARE LOCATED BETWEEN GREENVILLE AND LAURENS SC. 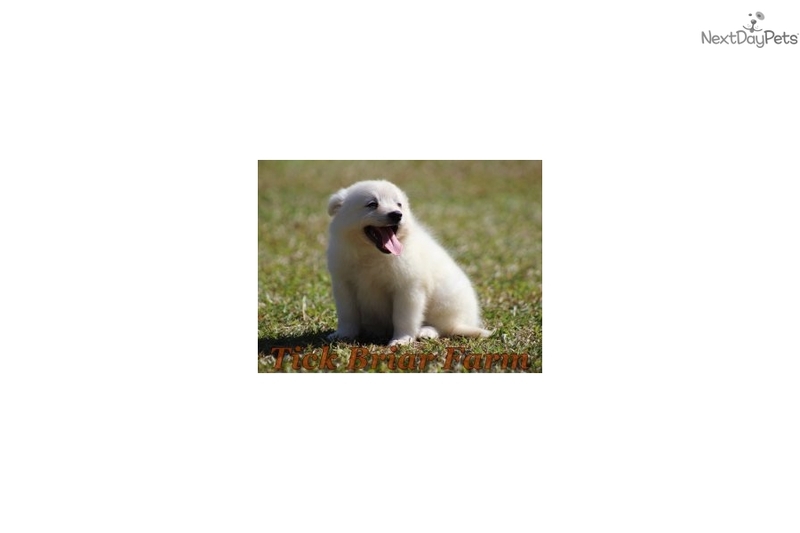 ************************************************** These little ones were born on September 12th and are CKC Registered. They are currently on their worming schedule. They have received their first puppy shot and are now ready for their new homes. 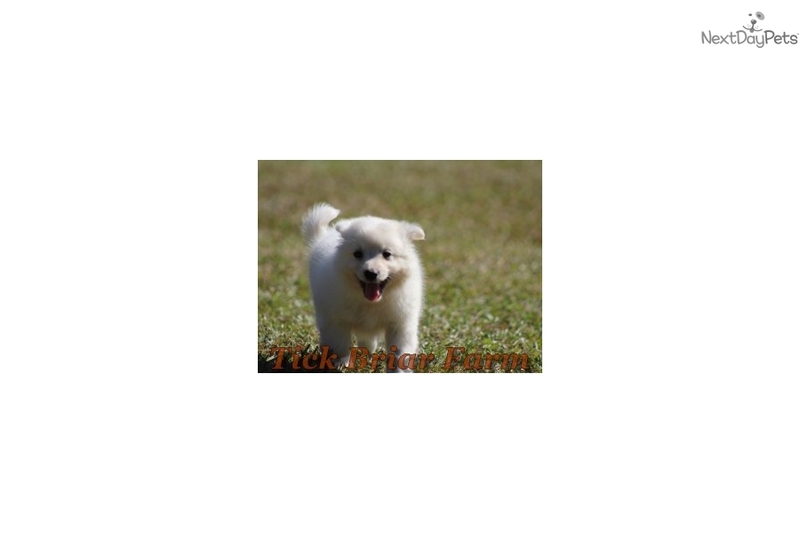 Deposits to hold the puppy for you can be made through our website: TICKBRIARFARM.COM at anytime. The deposit is only $100 and comes off the total price of the puppy. Please TEXT questions anytime to: 864-386-2319. Shipping is AVAILABLE on Delta Airlines within the continental US ONLY - $295. Thank you..